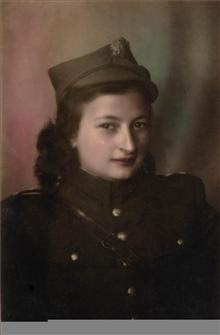 Raised in Wlodawa, Poland, Cesia Blaichman (z’’l) was still a teenager when her second cousin, Joe Holm (z’’l), rescued her, together with her three brothers, from the Nazis, bringing them to join his all Jewish partisan brigade. 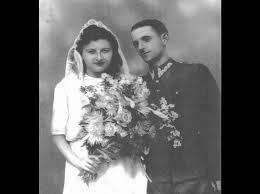 In April 1944, Frank Blaichman’s partisan unit joined the group, and Cesia met the man who would become her husband of 70 years. Frank recounted the extraordinary story of their combat, heroism, and ultimate triumph, in his memoir, "Rather Die Fighting". As a Jewish partisan, Cesia fought bravely against the Nazis and their collaborators in the forests and small villages near Lublin. She nursed the wounded, cooked for her fellow partisans and participated in operations to ensure the safety of other Jews. She and her three brothers survived the war, but their parents, sisters, and many relatives perished. Cesia and Frank married after the war and emigrated to New York where they raised a family dedicated to promoting the Jewish partisan legacy, and to ensuring that future generations are empowered to stand up against hatred and oppression. Cesia and Frank Blaichman on their wedding day. Frank Blaichman talks about meeting Cesia, and the impact she made on his life, in JPEF’s film "Every Day the Impossible: Women in the Partisans". Sadly, Cesia passed away on September 24, 2015, surrounded by her family. 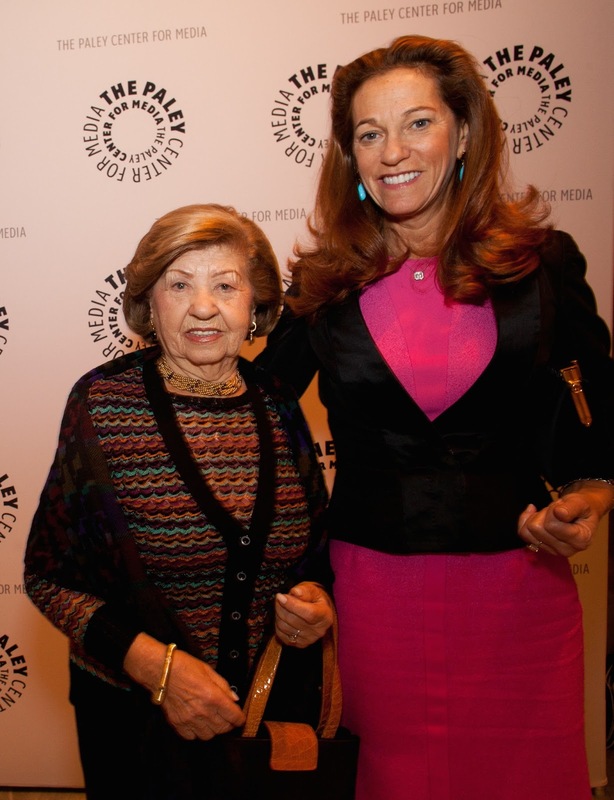 We extend our deepest condolences to the Blaichman, Sekons and Pomeranc families. May Cesia’s memory be a blessing. Learn more about Cesia Blaichman's inspirational life. Since the Jewish Partisan Educational Foundation (JPEF) launched its free E-Learning Platform in 2011, educators all over the world have taken more than 2,000 online courses. 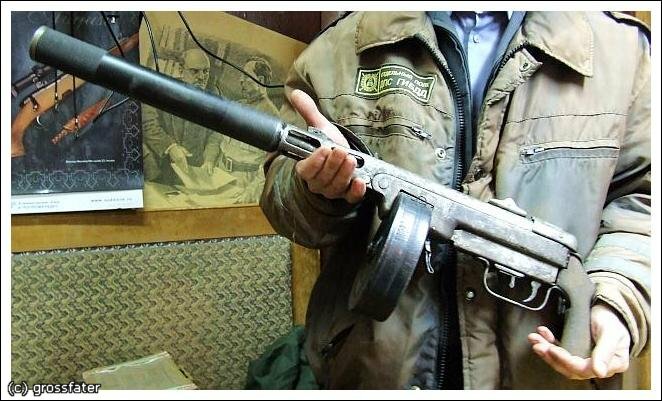 Through online learning, educators take JPEF’s most popular courses on the history and life lessons of the Jewish partisans at home, school, or from a mobile device. “The E-Leaning platform JPEF developed offers the best resource for providing my congregation with the kind of professional development we need ... Being able to fit professional development into the busy lifestyle of educators, with the dual demands of family and work life, is crucial. This is the future of education,” says Saul Kaierman, Director of Education at Temple Emanu-El in New York. Through JPEF’s partnership with Touro College in New York, educators are awarded Continuing Education Units (CEU’s), at no charge, for completing the ten, 45-60 minute courses. “We wanted to encourage educators to take these classes and provide them with this important curricula. We felt that accreditation was an essential component of the value proposition,” says Elliott Felson, JPEF’s board president. JPEF’s E-Learning collection is the most ambitious program that our 15 year-old organization has undertaken – working with a team of instructional developers, programmers, graphic designers, and educators to bring the platform to life. To help cover development and production costs, the organization relied on both institutional funders and its core of individual donors. 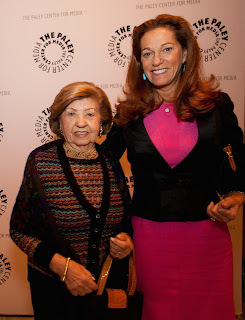 Debrah Lee Charatan, New York Real Estate Entrepreneur, is one of the organization’s key supporters and advisors. “JPEF’s E-Learning Platform is a vital program for educators all over the world. It is something we are so happy to champion,” says Charatan. 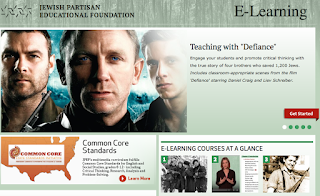 Charatan’s support has made is possible for JPEF to offer its E-Learning classes to educators globally, including three of our more prominent programs - Teaching with the Motion Picture Defiance, Women in the Partisans, and Ethics of War. JPEF is currently updating its entire website, and the online learning platform, for enhanced performance on mobile devices. This new release will be available in Spring 2016. 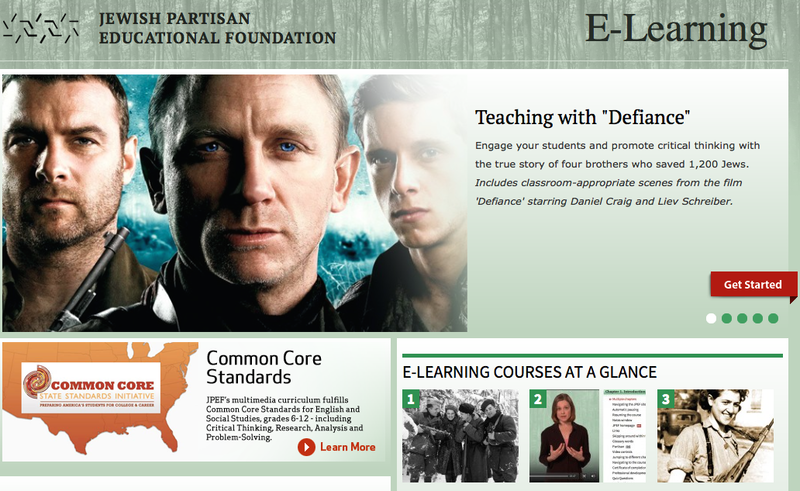 To take one of JPEF’s E-Learning courses, please go to www.jewishpartisans.org/elearning.